The summer has been busy with contractors working very hard to complete the new ceiling and beautiful, oak sprung floor in the George Young Hall. “The new hall will allow more dancers and other clubs to enjoy a fantastic new space, in the centre of Stockbridge. 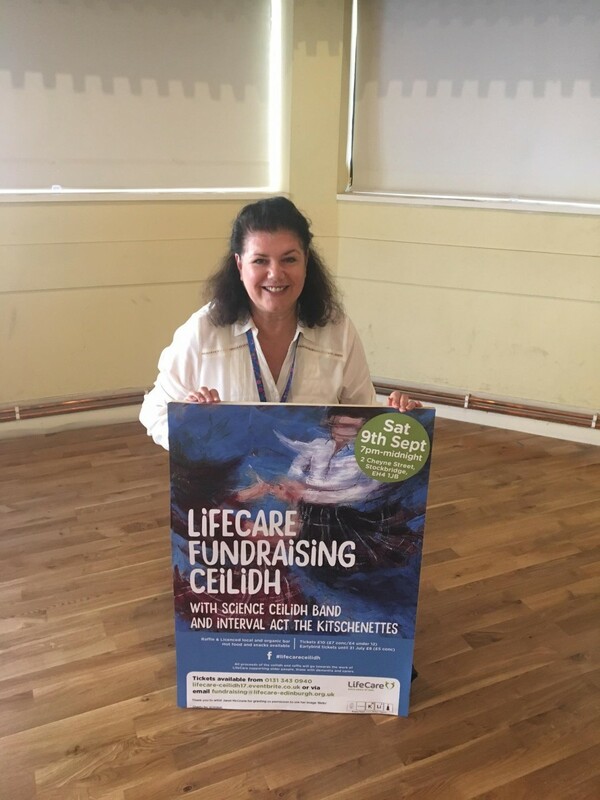 Thank you for the support from Aviva Community Fund, Viridor Credits and our wonderful community for making this possible”, says Vicki Bradley, Fundraising Manager, LifeCare. To celebrate we are organising a special ceilidh. So why not join us for a great evening of dancing, fun and laughter. With the Science Ceilidh band and the Kitschenettes. Book tickets.